A good way to being your search for marriage, divorce, birth and death records in Shoshone County, Idaho is to visit this simple search engine. Vital records can be ordered online at Vitalchek.com but be advised that death, marriage and divorce records are legally confidential in Idaho for 50 years, Birth records are confidential for 100 years. 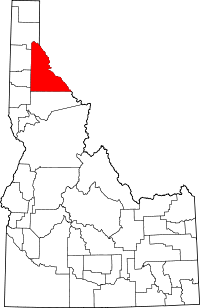 The Shoshone county clerk in Wallace may be able to assist you further if your online search is fruitless. The clerk's office can be reached at (208) 752-1264.